Dog attacks represent some of the most gruesome personal injuries that are suffered, particularly where a child is involved (as is often the case). According to the Centers for Disease Control and Prevention (CDC), over 4.5 million people are bitten by dogs each year in the U.S. Almost one in five of those who are bitten (a total of 885,000) require medical attention for dog bite-related injuries. Children are especially at risk for dog attacks. It is important to teach children to be safe around dogs to prevent these catastrophic events from occurring. Ohio has a strict liability dog bite statute that holds the owner of a dog is liable for damages inflicted by his or her dog if it bites a person who is either in a public place or lawfully on the dog owner’s property. O.R.C. Ann. § 955.28. The dog owner is liable regardless of whether the dog had ever been vicious before and regardless of whether the owner had reason to believe it would behave in a vicious manner. The dog does not get “one free bite,” as is the case in some other states. 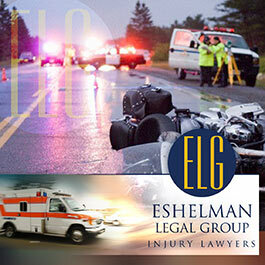 The only defenses to the strict liability statute arise where the injured party provoked the dog. O.R.C. Ann. § 955.28. In essence, the dog’s owner is an insurer of the dog. 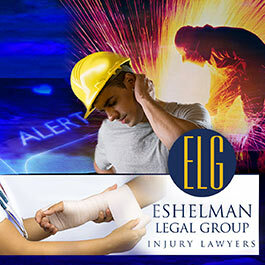 In addition, the old common law approach is also available for injured plaintiffs. Under the traditional approach, if the owner knows or has reason to know of the dog’s violent propensities, the owner of the dog is liable for damages caused by the dog. See Warner v. Wolfe, 176 Ohio St. 389, 199 N.E.2d 860 (1964). Due to the enactment of the strict liability statute, this type of theory is not normally employed. If a stray bites you, you have little legal recourse because you must file your claim against a dog’s owner or keeper. Your municipality is not responsible for the dog, even if you have called the animal warden several times to pick up the stray.